One of my passions, besides being a professional school counselor, is coaching students in their conflict conversations. I know, I know…who wants to get involved in drama? Well, I don’t like getting involved in “drama”, but I love helping students develop the skills to sit down and actually have a constructive conversation. They may not become friends or even solve the problem, but they begin to learn the skills to have a constructive conversation. To me, it is exciting to watch!! Unfortunately, our culture does not hold constructive conversations as very important. Look at youth athletics. Better yet, let me show you what I mean. One parent called it “a dad moment”. And what about television? You cannot turn on the television without watching a conflict ridden reality tv drama. Again, let me show you what I mean. This is a special from ABC News which shows how reality tv is making violence and watching violence socially acceptable. What is unfortunate about reality tv shows is the influence that the producers have on creating drama to orchestrate high levels of conflict. In today’s entertainment world, the “need to be bad” has proven to be very lucrative in our culture. With all these messages being sent to our families and students, it is not unusual that we have so much drama in our schools. Currently, violent responses to conflict have become the acceptable behavior being taught, modeled, and practiced in our culture. Daily I see bad behaviors practiced by our students and their parents. One example that comes to mind was during the last week of school. One of our students graduated early and her diploma was not ordered by mistake. So, we placed a letter in her diploma case indicating that there had been a mistake and we were in the process of ordering her diploma. Well, that letter did not sit well with the parent. The day after the ceremony, the parent called school and blasted the first person who happened to answer the phone. That person did her best to apologize and explain that it was an unfortunate oversight, but the parent would not listen to her explanation. Immediately, the parent began to yell and curse on the phone. In fact, the situation became so bad that the parent threatened to come to the school and beat a certain anatomical part of our staff member’s body. Good grief! Even though we do not live in a perfect society, as a school counselor, you have a great influence in changing the school culture. I want to introduce a new role for you to try out–the role of conflict coach. What is a conflict coach? Robin Amadei defines a conflict coach as someone who provides strategies and skills to help people actively engage in conflict and productively resolve their own disputes. Check out the article on Conflict Coaching by Robin Amadei. As a coach, you don’t solve the conflict for the students; however, you empower them with the skills and strategies they can use to solve their own conflicts. The art of conflict coaching is fairly new as a conflict resolution strategy. Currently, conflict coaching is used in the workplace, family disputes, special education disputes, interpersonal conflicts, higher education, and many other types of conflicts. Currently, there are three conflict coaches that I follow and read their research. Also, you may be interested in following them as well!! #1 Tricia Jones from Temple University-Trish is not only a good friend, but she is a brilliant practitioner in conflict coaching particularly in special education. I will be taking her conflict coaching session in October at the Association for Conflict Resolution Conference in Cincinnati! If you live in the Ohio area, you may want to bring your students to the ACR Youth Day Conference! #2 Pattie Porter, The Texas Conflict Coach-Pattie has a weekly radio blog where she features the top conflict experts in the nation. 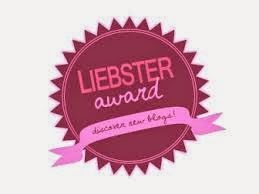 You can access her radio blog on my blog home page. #3 Cinnie Noble, Cinergy Conflict Coaching Model-Cinnie is a well respected conflict coach in Canada who has created her own conflict coaching model called Cinergy. 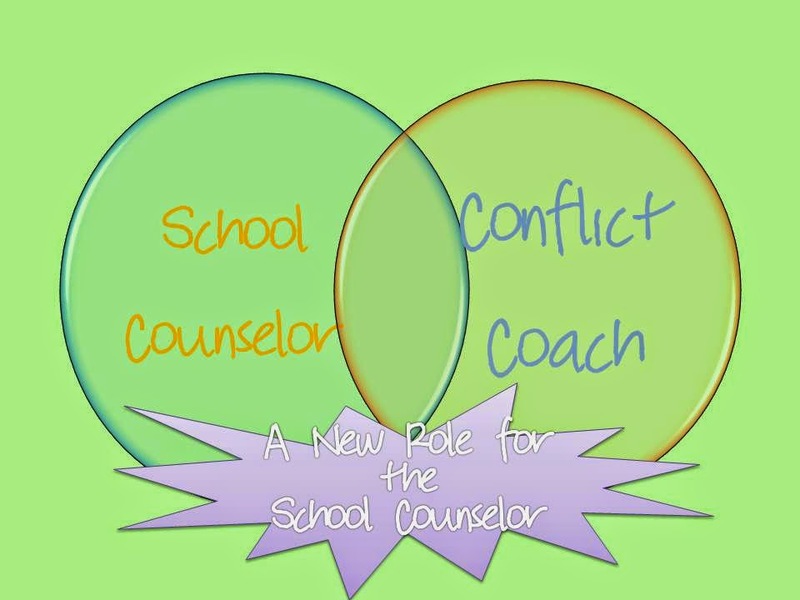 As school counselors, we too have the ability and training to help our students learn conflict strategies and skills to use in their own conflicts. In order to be a conflict coach in your school, you must teach students how to resolve conflict competently. In order to do this effectively, I have provided four suggestions of how to be a conflict coach in your school. 1. Conduct classroom guidance lessons on resolving conflicts competently. The earlier you can start teaching lessons about conflicts skills the better. We normally start our classroom guidance lessons two weeks after school begins by introducing ourselves and our services. Following our introductory lessons, I make plans to go into the 9th grade classrooms to talk about issues that students may face while in high school. To help with these lessons, I use my peer helpers to demonstrate or talk about these issues (bullying, sexual harassment, student conflicts, disagreements with teachers) and strategies they can use. 2. Coach students on how to handle conflicts constructively. When working with students who are in conflict with others, it is important to coach students on how to improve their skills. I have provided one practical lesson on coaching a student who is in a conflict. 3. Create a peer mediation program to assist students in resolving their conflicts before they become intractable. Does your program or will your program follow the peer mediation standards from the Association for Conflict Resolution? Does the trainer meet the qualifications for training students in peer mediation per the standards? Does your training meet the required hours as set by the standards? All high school peer mediation programs must meet 15-20 hours of training. Does your program have a coordinator who has a commitment to overseeing the program? 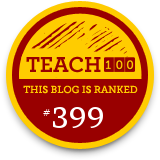 Does your faculty, staff, and students understand how to refer conflicts to your program? When your mediators do not have cases to mediate, are they educating students about conflict skills? It is important to keep conflict resolvers visible! 4. Promote conflict resolution skills in your school throughout the school year–don’t let it be a once a year assembly or guidance lesson! Here is a calendar of campaigns your students can coordinate. Are you truly interested in becoming a certified conflict coach? Check out the websites for Dr. Jones, Pattie Porter, or Cinnie Noble.